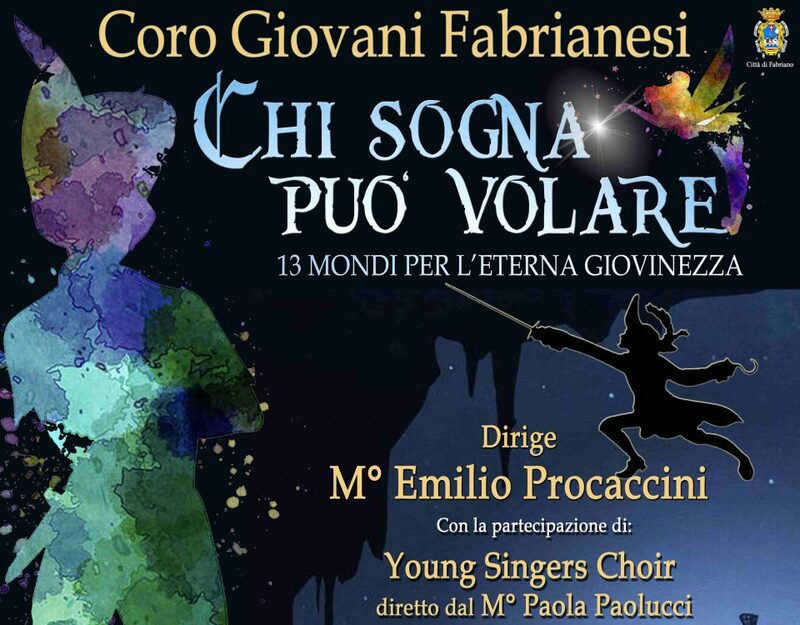 From 4 to 7 July 2019, organized by the GIOVANI FABRIANESI Choir and local Proloco, Fabriano will host a Choral Festival that will bring many new voices to the town. 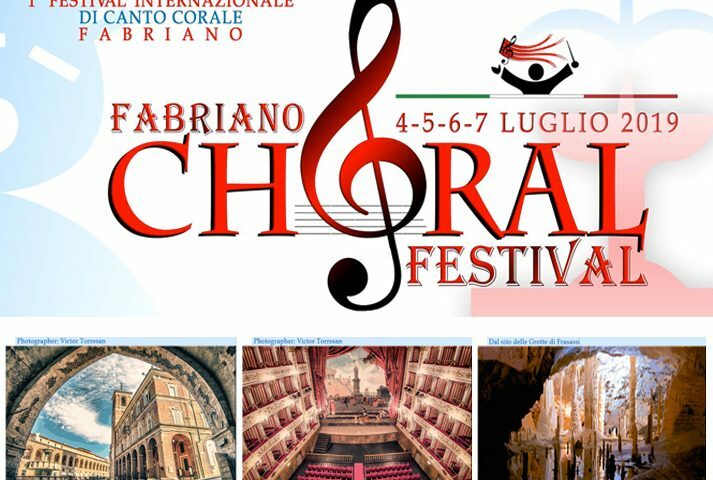 Fabriano has a long and multifaceted tradition in the art of polyphonic singing and this makes it an excellent meeting point for national & international chorales. 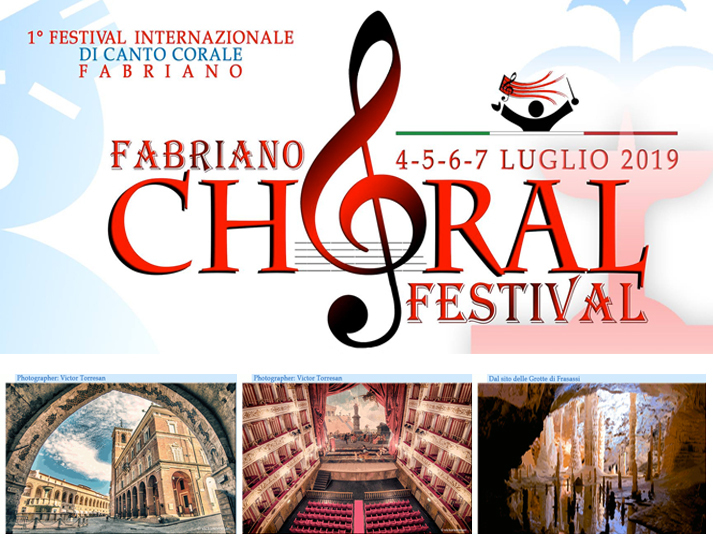 The event will be a major opportunity for all attending choirs to discover the town of Fabriano in many different ways; they will live a unique experience through the performances hosted in some of the most representative historical and artistic venues, combining the art of singing with a pleasant touristic tour. 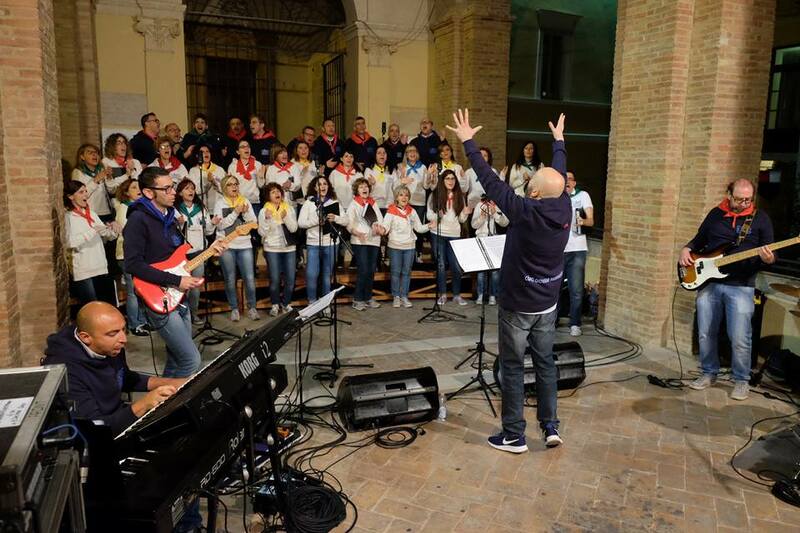 All concerts are to be held in characteristic and fascinating locations as San Venanzio Cathedral Square and, of course, the renowned “Gentile da Fabriano” Theatre. 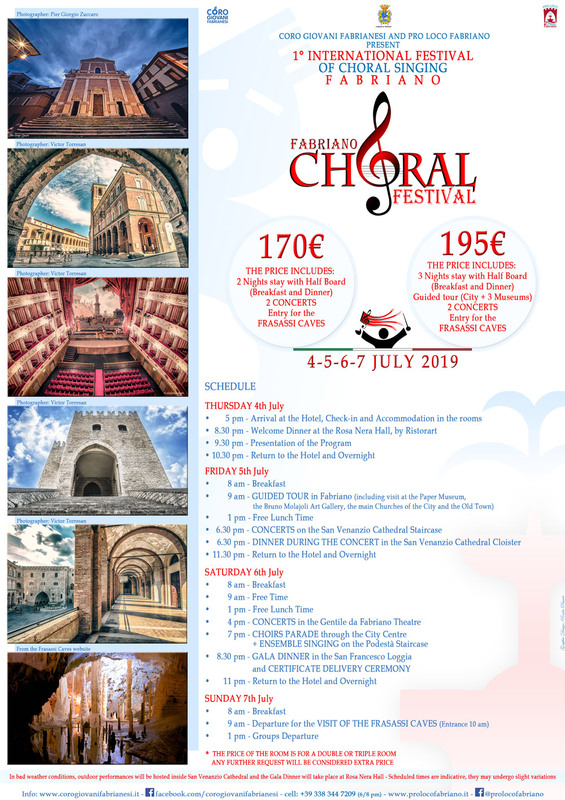 The Choirs Parade will twist and turn throughout the city centre.